Welcome to this well maintained, clean, comfortable and cozy family home. This 3 bedroom 2 level home feats. a bright well laid out kitchen which opens out to your covered deck. Stop here and enjoy the view towards Mt. Baker. Downstairs feats. a rec. room as well as an office (could be a fourth bedroom) and your large laundry room with newer appliances. 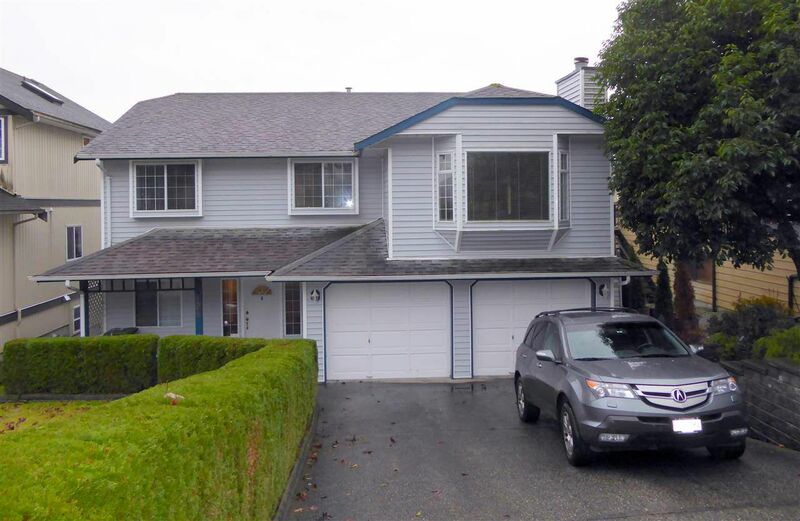 Located on a quiet St. in a lovely neighbourhood, yet close enough to all the hustle and bustle of the shops near by like Costco & Home Depot.